Are you looking forward to “tying the knot” with your significant other? Have you been searching for a venue which can provide an unparalleled sense of luxury and style? If so, Crondon Park is the perfect location. This is one of the best options in Essex and a growing number of couples are choosing to take advantage of its numerous amenities. 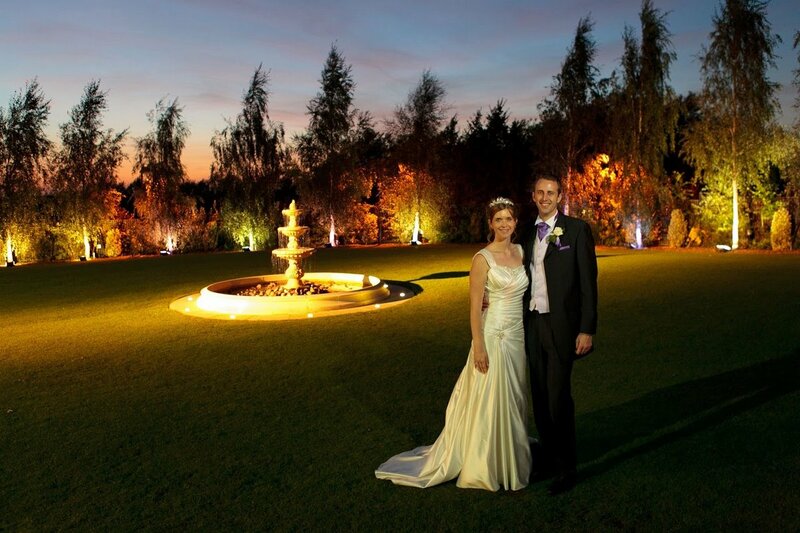 Let us take a further look at what you can expect to experience when choosing this bespoke venue for your special day. Such a ceremony should always reflect the need of the bride and groom, and our specialists are here to help. In fact, it has never been easier to choose a tailored package to suit even the most demanding of requirements. Whether you opt for a rustic and stylish reception or you wish to host a reception within our baronial hall that dates from the 17th century, the options to experience will suit any desire. 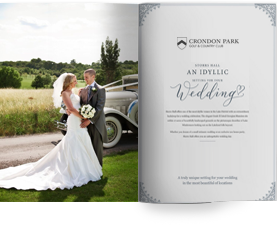 Another reason why so many couples have chosen Crondon Park arises from the fact that it is nestled within the tranquil Essex countryside. Not only is the natural environment only moments away, but the proximity to a full-sized golf course could very well be an ideal option for guests who hope to experience all that this region has to offer. Our experts have been hosting weddings here for more than 20 years, so you can rest assured that we are well aware of how to cater to our patrons during their stay. Boasting a rustic appeal alongside a truly modern nature, we are fully confident that your stay will be unforgettable. There are many instances when the bride and groom are hoping to enjoy a more traditional atmosphere when compared to venues which offer only modern amenities. So, why not select a tailored package that espouses these very same qualities? Our baronial hall is an excellent location to host receptions, as its timeless nature echoes centuries of English culture. With construction that dates back to the Tudor era, its construction, bespoke lighting and rosewood floors silently add to the ambiance of such an amazing location. This type of barn wedding is said to be one of the most stunning throughout the United Kingdom. However, we always ask you to contact us to learn more about these immortal options. Wedding ceremonies should always revolve around the discrete wishes of the bride and groom. In this aspect, Crondon Park always aims to please. Not only do we have the ability to address the needs of both large and small weddings, but we will provide an ambiance that reflects the overall theme. This is ideal to capture the sentiment and to provide memories that will last long after the ceremony itself is over. In-house catering, fresh produce and a kaleidoscope of menu options serve to round out the entirely extraordinary nature of this venue. These qualities are then combined with private gardens, a separate section known as the Ryder Room (to provide civil ceremonies) and a wonderful open-air atmosphere will further accentuate the advantages to be found here. These are some of the main reasons why we have been consistently voted one of the best wedding venues in Essex. If you would like to learn more or should you wish to schedule a reservation, we encourage you to contact a representative at your convenience.